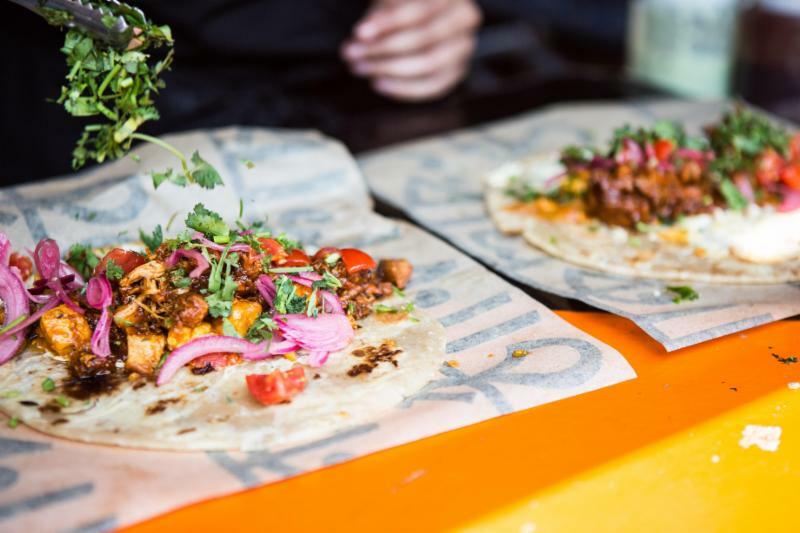 SHOWCASING SOME OF LONDON’S EMERGING TALENTS IN MUSIC, FOOD AND ARTS. CREATING A SPACE FOR EVERYONE TO ENJOY. 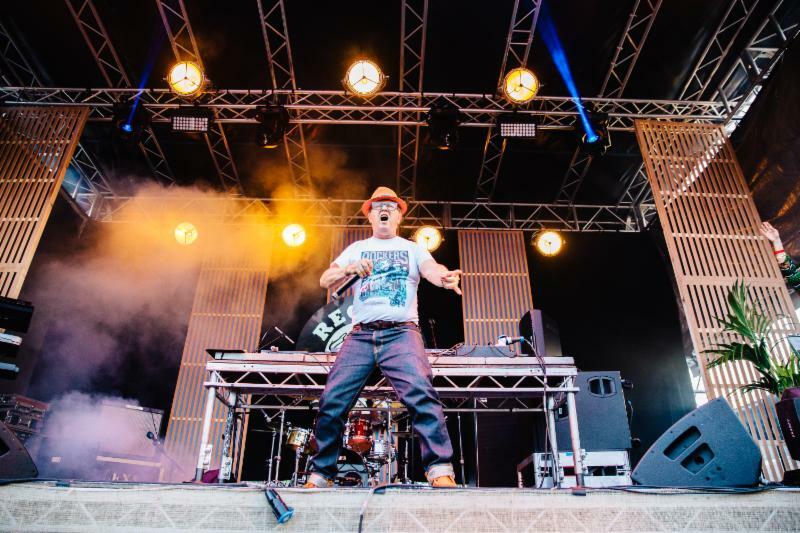 Bringing an unmissable celebration of food, music and local talent to Peckham, Jam on Rye festival is set to return on Bank Holiday Monday 27th May 2019. Brought to you by KERB – an organisation that specialises in incubating and accelerating food businesses – who’s vision will filter down for the curation of Jam On Rye’s second year; providing a platform to showcase and develop new talent, providing a space that nurtures creativity in all forms. Presenting a hand-picked selection of their finest street food vendors, from revered favourites from London’s circuit to fresh new flavours, KERB will also be looking to local business that share the same ethos and ambition as their traders, incorporating them into the fabric of Jam on Rye Festival with a dedicated area for local food traders and restaurants. With 4 stages of music on offer, Jam on Rye will showcase incredible sounds from around the world, reflecting London’s vibrant melting-pot of cultures, with undiscovered local talent performing alongside some of city’s most celebrated artists; providing a plethora of exciting new sounds to be discovered in every corner of the festival. 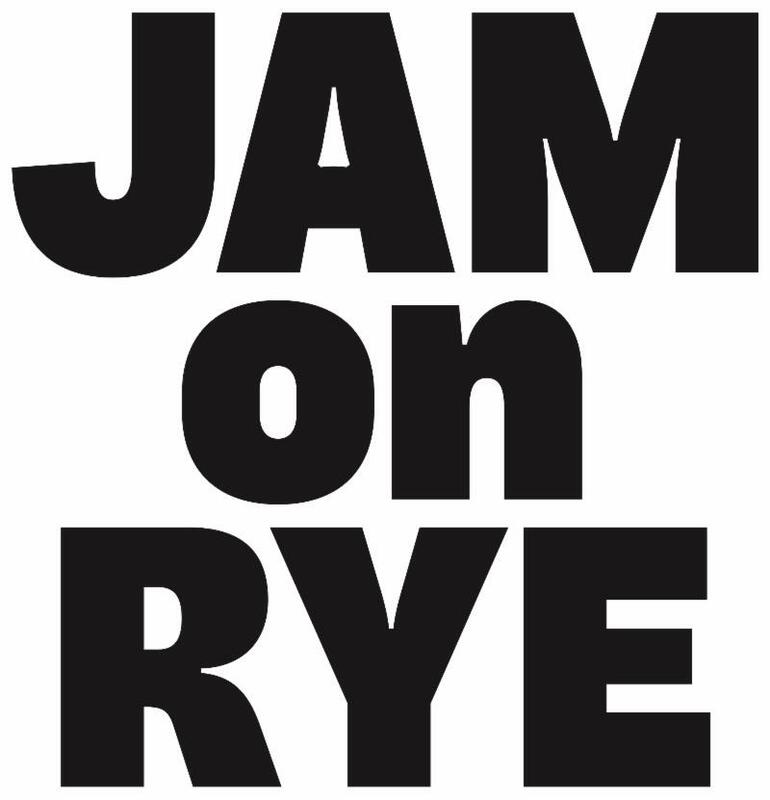 With creativity at it’s core, Jam on Rye will be looking for imaginative and dynamic new ways for street food and craft platforms to engage with the festival community, with banquets, food demonstrations and interactive craft areas amongst a wide range of activities on offer. 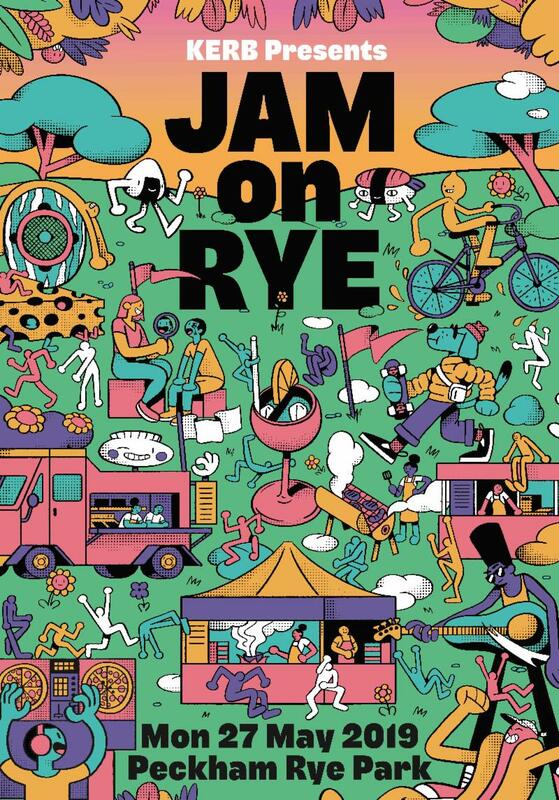 Created for the communities of Peckham and South London, Jam on Rye will be working with local music, food, charity and craft organisations at every opportunity. 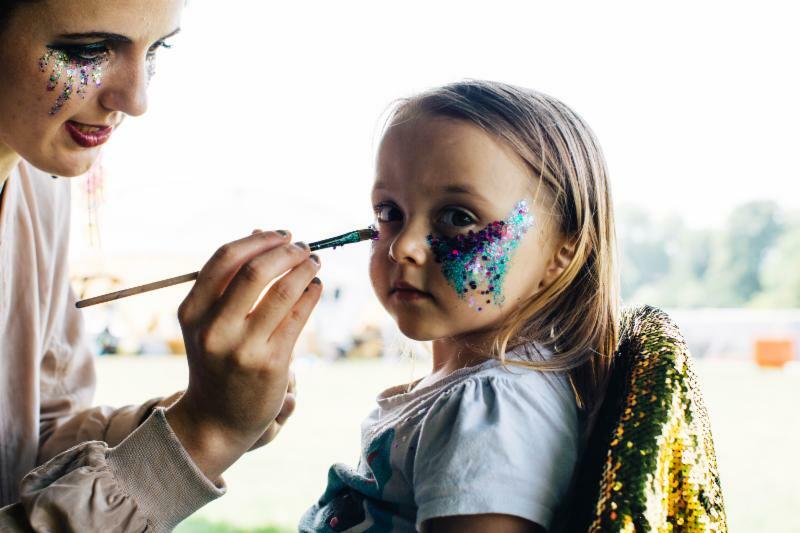 From music fans hungry to discover new sounds, food fans keen to make the tastebuds tingle and families looking for a fun day out with plenty of activities for the kids to enjoy, Jam on Rye has something for everyone. 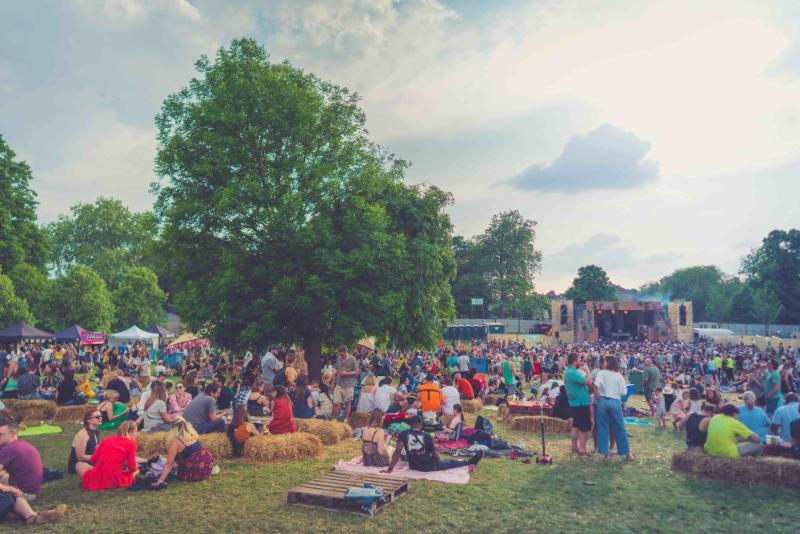 Organisers will also be looking after the environment with 100% of food traders using compostable containers and committed to cutting out single use plastics as well as reusable cups and recycling. KERB also support homeless charity First Love Foundation. Music: Communications, PR & Partnerships. A bespoke music communications company cultivating relevant and lasting partnerships between media and brands. Extending to arts, culture and film there's always a strong electronic music informed thread running through everything we do. ©2019 the rest is noise · design by Long Story Short.